April Fool's Day is this Friday. 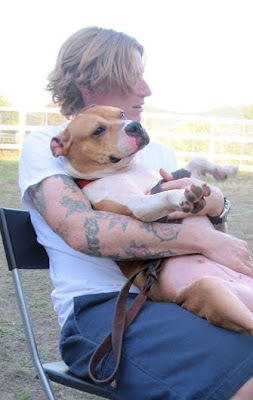 It's going to be BR's 12 year anniversary, and to celebrate we'd love to honor all the other overworked, under-partied pit bull rescuers who are out there doing good deeds. 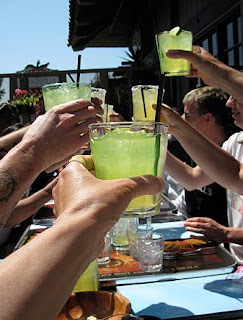 Buy your local rescuer a margarita on Fool's Day. 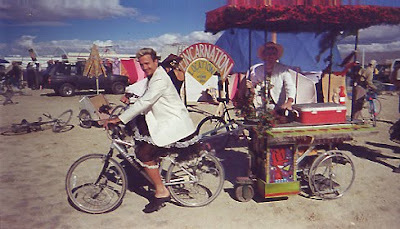 Margaritas have been the official BADRAP birthday drink since Fool's Day '99. We were, admittedly, under the confidence-enhancing influence of tequila when we decided to start a pit bull advocacy group, and it's served us well since. Even today, whenever this work gets a little too heavy, at least one group member puts out a call for a tequila date -- medicine for our minds. No matter how tense times might get, a respite involving decent food, icy drinks and riotous laughter pulls us together quick. Not everyone in our group likes alcohol, but they seem to put up with our custom and are probably relieved when we trade in frustrations for ridiculous giggles. 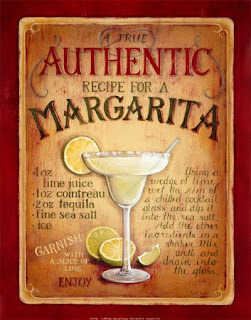 And then of course there are always virgin margaritas and the fun of a good contact buzz. If your local pit bull rescuer accepts your offer (you might have to show them this blog post so they don't think you're hitting on them), please post a photo of the fun on our facebook page so we can see them happy, and tell us a little bit about who they are. 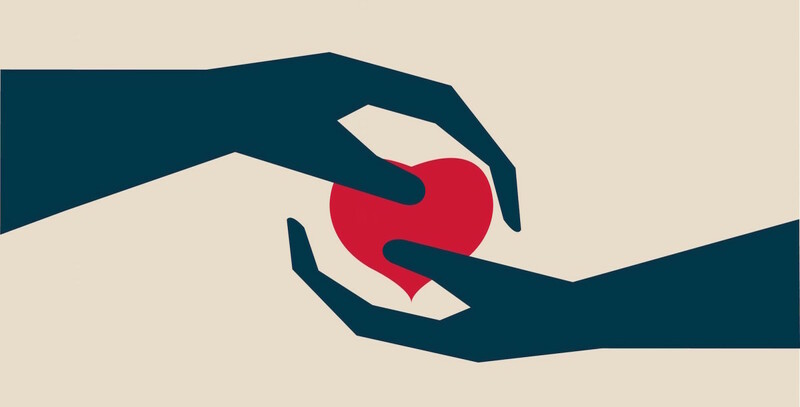 We'd love others to learn about their work. Don't forget to splurge a little and go top-shelf: a splash of Grand Marnier and/or Cointreu truly makes all the difference. Not sure who's helping the dogs? Check PBRC's list of rescuers for names of groups in your locale. Don't forget to include shelter workers that rally hard for the breed in their agencies. In lieu of a drink date, you can send a gift certificate to Chevy's or similar mexi-favorite restaurant with a thank you note for all their hard work. By giving these good folks a mini-break from the madness, you'll do more for the cause than you'll ever know. 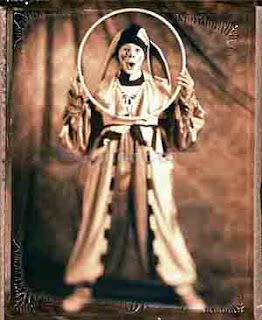 and, Happy Fool's Day to anyone who is as foolish as we are. We heart you! ... They're some of the dogs who've spent time in BR's Rescue Barn since we first opened our doors last summer. This modest facility in the Oakland hills serves as a halfway house for dogs in crisis - specifically, victims of shelter overcrowding, cruelty, foreclosures and emergency medical cases. .The quiet environment and natural setting have been ideal for helping stressed dogs get their bearings and allows them to be healthy, happy dogs again. As they relax, we can learn who they are and design next steps in their transition towards life with permanent families. The handful of dogs that live here at any given time stay for a week or so until we match them up with foster homes, while others stay on for several weeks until they find their forever families. During that wait they're vetted, trained and socialized to several dogs in regular play sessions. It's like summer school meets summer camp. 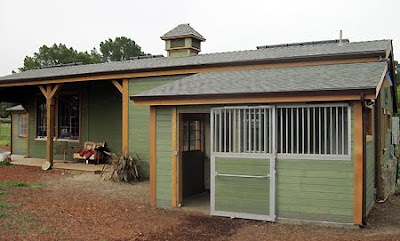 In addition to meeting the dogs' daily needs, the BR crew works with potential adopters and visitors who want to learn more about the breed, both at the barn and during our weekends at Berkeley Animal Care Services. 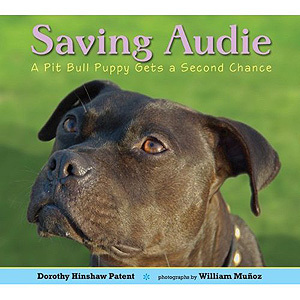 They're a wealth of information to a world that is waking up to the joy of the American Pit Bull Terrier and its mixes. Does it sound like I'm bragging? I am. This is a very special group of people who give their heart and soul to the dogs. It's not all hugs and happies though. Cleaning up dog poo is less than glamorous, and the compassion cases that occasionally come to spend their final days with us tug at all our heartstrings. You have to learn to accept the good with the sad with this work, but the rewards are life changing, to say the least. We're ready to expand our team and hope to add up to six new volunteer dog handlers who value this mission. 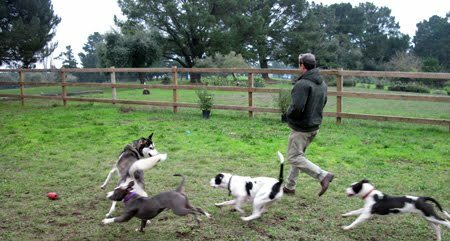 We'll provide the training and you provide a long term commitment to the dogs who land here on their way to new lives. Interested? 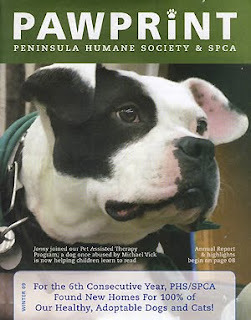 A few weeks ago, when a crew from PBS was making plans to come into town to film the former Vick dogs, they asked if they could see Jonny Justice working as a reading assistant dog in the Peninsula Humane Society's 'PAWS for Tales' reading to dogs program. They'd heard great things about the work he's been doing with encouraging kids to read out loud and wanted to film this for their viewers. No problem, we said. Jonny's adopter Cris Cohen had been planning to participate in the Burlingame Public Library's annual read-a-thon, so all it would take would be getting the green light from the librarian. It seemed easy. What library wouldn't want to have their cutting edge reading program highlighted on a PBS special? "The dog is a fun and furry reading companion who is not judgmental," said Kathy von Mayrhauser, Burlingame Library children services manager. 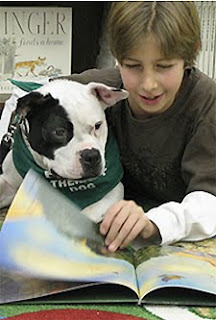 "Children, by reading to dogs, it boosts their confidence in reading." Oops - spoke too soon. With only three days left 'til the event, Cris was told he had to stay home because of his dog's breed. The same library that promoted him in this optimistic newspaper article had a change of heart when another handler brought her trained pit bull to the library to work. At the end of the session, this handler was told she was not welcome back. Her dog's behavior had been top notch - after all, the program dogs are trained to the nines. But for unknown reasons, head librarian Pat Harding chose to enact a ban of pit bull type dogs from the library reading program. We debated whether the PBS film crew shouldn't just get footage of Cris and Jonny being turned away at the door of the event for their show on how the Vick dogs were doing. Ever the rebel, that was my secret wish anyway. But Cris wisely opted for the diplomatic approach and tried his best to find ways to educate the librarian rather than push the issue. Maybe if she just met Jonny? So, Cris was bumped from the read-a-thon roster and the PAWS for Tales team went to the celebrated event without Jonny and their other pit bull teammate. After several weeks of failed attempts and ignored invitations to meet, it became clear that Harding's mind was made up. Feeling discouraged, Cris regretfully resigned in protest from the reading team that had once highlighted Jonny's work on everything from bookmarks to the cover of the associated shelter's annual report. On top of being a downright ugly move, blocking Jonny and the other pit bull was technically illegal. California code prohibits cities from enacting policies that restrict dogs based on breed. Burlingame's city attorney Gus Guinan agreed, expressed his regrets and communicated the error to the head librarian. We watched Cris struggle with his decision to leave his team and know that walking away was hard on him because the last thing Cris is is a quitter. He told us, "I had a really tough time with this because doing therapy work is for the benefit of people. I guess it really came down to the first rule of therapy work. Protect your animal." Protecting our dogs from breed prejudice - especially when that prejudice is illegal - takes a front seat to just about anyone who owns a pit bull. It has to, especially when children are subjected to messages of intolerance by educators. And while Cris could have chosen to stay onboard and visit the other venues where all breeds were welcomed, supporting a program that was not willing to speak out against an injustice was just too big a pill to swallow. Despite the disappointment, all's well and good in Jonny's world. He's got some promising new teaching opportunities ahead of him ... You just can't keep a good dog down. 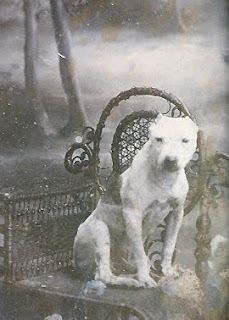 But there's still the issue of the library that got away with breed profiling. Change.org is a project that highlights injustices around the world, and they launched a petition aimed at encouraging the Burlingame Library to consider reinstating the Reading to Dogs program. Nearly 2000 signatures poured in within 24 hours, many with impassioned comments from parents, teachers, librarians and animal welfare professionals. 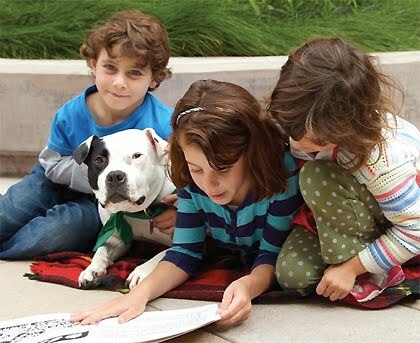 Please add your name to this petition to urge the Burlingame Public Library to reinstate the reading program without unfair (illegal) breed biases. It took a gargantuen effort to save Jonny from an NFL dog fighter and a system that would have him destroyed, now it will take ongoing efforts to ensure that he and others like him are accepted by an humane, compassionate and educated society.